NUSA is looking for staff who can look beyond the classroom and see the wider connections between education, employment and life-long learning. We are looking for teachers and support staff who can use their professional experience to bring out the very best in our students. 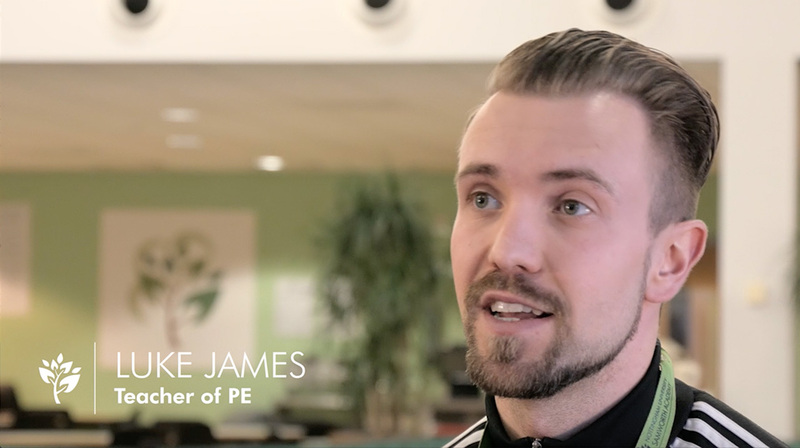 Click on one of the icons below to view a video tour of some of NUSA's amazing facilities. Nottingham University Samworth Academy (NUSA) is a contemporary, state-of-the-art secondary school located in Bilborough, Nottingham. 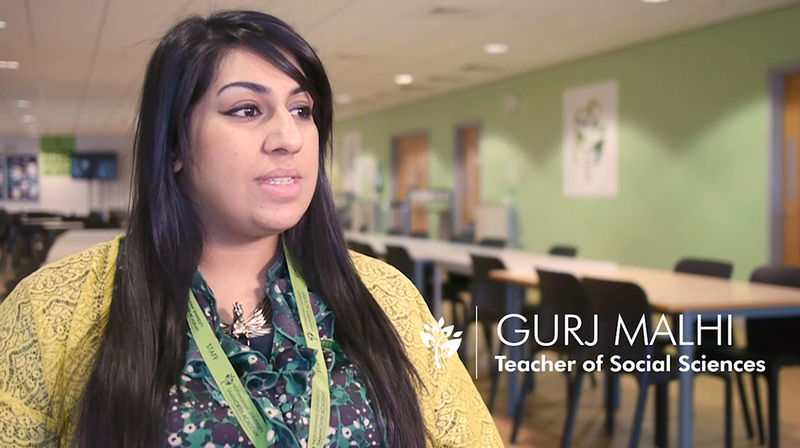 NUSA is a vibrant, improving school, conceived to offer life-changing education and opportunity to the children of its diverse community, on the outskirts of Nottingham city. NUSA has worked within a network of local schools since 2013, and has now become a member of the NOVA Education Trust (NET). These working relationships have helped NUSA to improve dramatically, but there is no complacency within our academy. All staff are committed to fulfilling the ambition that NUSA can transform the educational provision for its community. NUSA’s partnership with the other NOVA academies and its relationship with the University of Nottingham allows us to offer a truly unique suite of professional development and career progression opportunities. We are fully committed to the continual professional development of all staff at every stage of their careers. 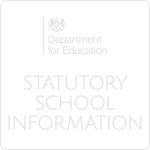 All NUSA teaching staff are appointed on standard teaching contracts which ensures consistency in terms of career progression, holiday entitlement and pension contributions. NUSA offers excellent opportunities for career development and progression. 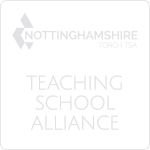 Wider opportunities for CPD, including support for Masters’ qualifications and national leadership qualifications is available through the NOVA Education Trust, and its associated teaching school alliance. a private car park, good public transport links and more. NUSA is housed in a state-of-the-art building and has fantastic equipment and facilities, but it is the students at NUSA that make it so special. Our students are serious about learning and understand the value of a wider education. "NUSA cares about my learning, staff want me to achieve." "The building is great, I always feel welcome. The atmosphere here is a happy one." "I like my options, I had lots of support picking them and this has helped me to choose subjects that suit me." "I like coming to see my friends, my lessons are interesting, teachers go out of their way to make them interesting." Nottinghamshire, situated in the very heart of England, is a great place to live and work. 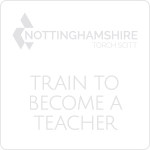 With affordable housing in urban and rural areas, Nottinghamshire is the perfect place to begin your career as a teacher. Our city and county schools are an easy commute away from the popular residential areas of West Bridgford, Wollaton and Beeston. And with London just over an hour away by train, living and working in Nottinghamshire provides the best of both worlds. Nottingham is a vibrant and cosmopolitan city with excellent shopping, night-life, restaurants and cultural amenities. With one of the busiest shopping streets in Europe, Nottingham can boast an enviable roster of exclusive shopping destinations. These are supported by a thriving independent sector and regular themed markets and city centre events. From Michelin starred chefs to a good old fry up, Nottingham provides a rich platter of eating experiences. Home to two theatres, a concert hall and a thriving arts cinema, Nottingham can rightly claim to be the cultural capital of the East Midlands. More esoteric tastes are catered for by the infamous Rock City, the Nottingham Contemporary Art Gallery and a host of smaller arts and performance venues supporting a diverse programme of events. Soft rolling hills, winding rivers and ancient woodland define the county of Nottinghamshire. From Sherwood Forest in the north to Belvoir Castle in the south, the county presents a quintessentially English landscape. A landscape punctuated by small villages and market towns, providing an outstanding quality of life. Nottinghamshire has much to offer the outdoor enthusiast, providing excellent walking, horse riding, cycling and canoeing opportunities. Rich in history, the county boasts Ice Age cave systems, Roman remains, Robin Hood's forest and the grandeur of our stately homes.